Are you a homeowner looking for exterior doors? Maybe a new front entry door to really add that “wow” factor curb appeal? 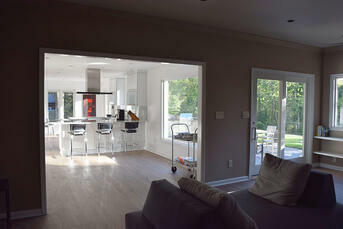 Or, maybe you are looking for a big sliding patio door to open up to your newly landscaped backyard oasis? 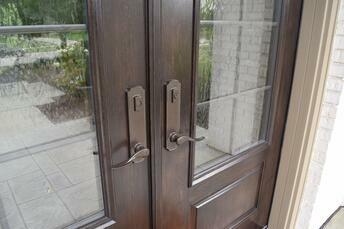 No matter which type of exterior door you are looking for, the search can be overwhelming. From the different materials available to the vast array of glass options, the research alone can leave you even more confused then when you started your search. If you are in the research phase of your exterior door replacement project, I encourage you to check out our blogs related to exterior doors. From How Do I Buy a New Front Entry Door to How Much Does an Entry Door Cost, these blogs will give you some additional insight as you begin your journey of replacing your front entry door. Hot Trends in Patio Doors and Get The Most Of Your View With Sliding Patio Doors will give you some ideas with your patio door replacement. However, If you are ready to take the next step, we would love the opportunity to assist you in your journey. Already know what you want and are ready for us to come measure ? Click here. Need Design Help? 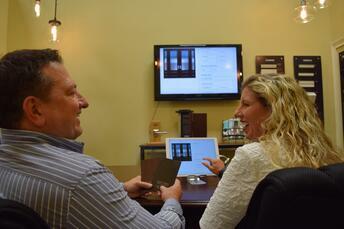 Schedule a showroom consultation for your new patio or front door. Click here.